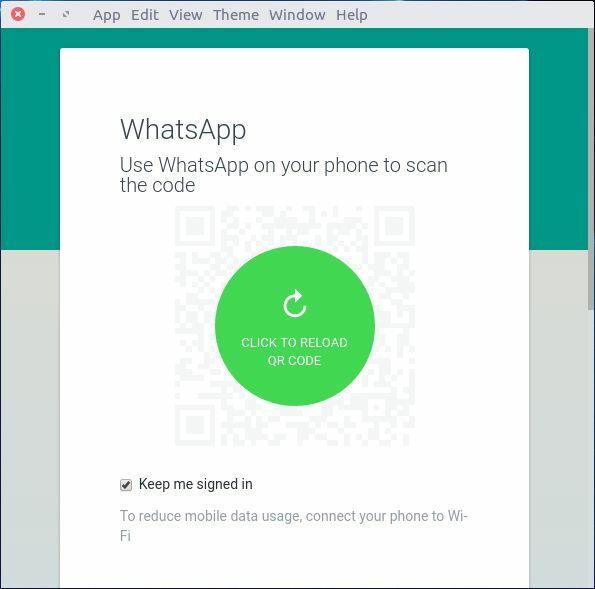 Whatsie is a desktop client for WhatsApp Web and it is available for Linux, Windows and Mac OS X. WhatsApp is a free messaging and calling service for Web, Android, iPhone, Mac, Windows PC, Windows Phone. There is no native client available for linux, but Whatsie provides WhatsApp Web features to linux desktops. This app supports Group chats and you can send photos & videos and Share locations. Whatsie comes with native notifications and with reply option on Mac OS X. It comes with themes & mini mode, Spell Checker & Auto Correct, Keyboard Shortcuts,Launch on OS startup and Automatic Updates supports. Go to the Whatsie download page and download the 32bit or 64bit .deb package according to your os. The download size is around 50MB. Double click the downloaded file. It will open the Ubuntu software center. Just click the install button and type your ubuntu password. You can also install it via GDebi package manager.Or you can also install it via Terminal. 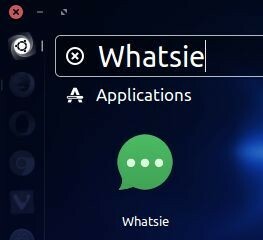 To install Whatsie via terminals on ubuntu, Open your ubuntu terminal. To open terminal in ubuntu click the Dash home from unity launcher.And type terminal in the search field. And click Terminal. Download gpg key to make sure the deb you download is correct. Type the below command in the terminal and hit enter. Then add app author repository to your sources list. After the successful installation of Whatsie restart your ubuntu. To open Whatsie, click the Dash home from unity launcher. And type Whatsie in the search field.Then click Whatsie.